En route to Zanzibar, while cruising at an altitude of 21,000 feet, right engine failed. 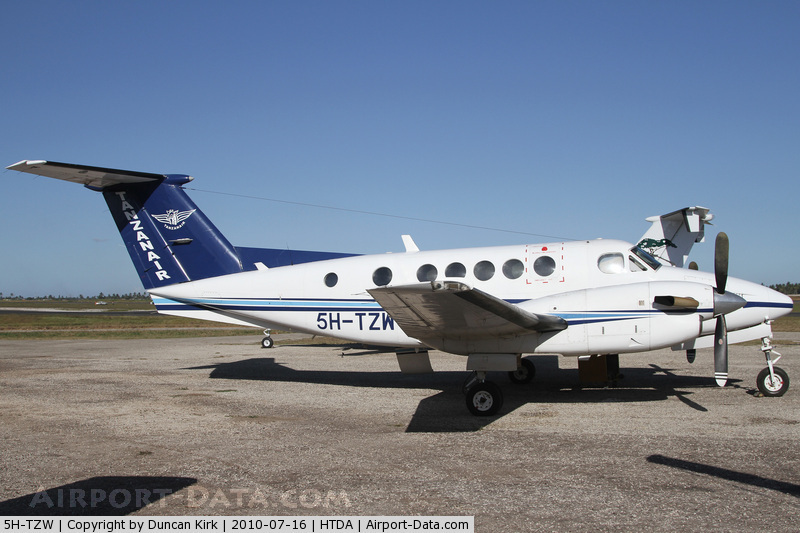 Pilot decided to divert to Arusha Airport but on descent, while passing 16,000 feet, left engine failed as well. 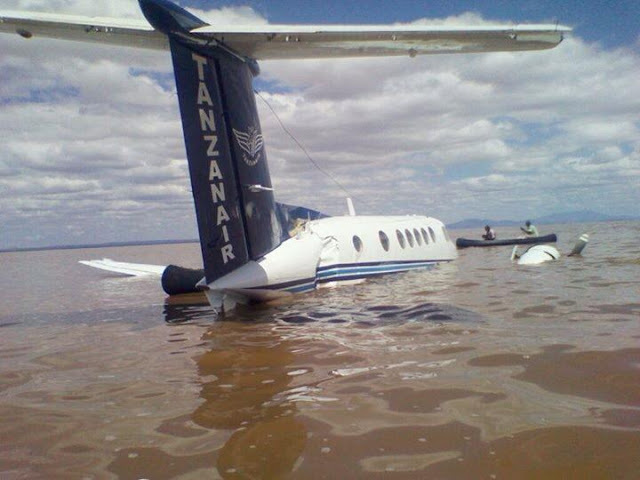 Pilot eventually elected to make an emergency landing in Lake Manyara. 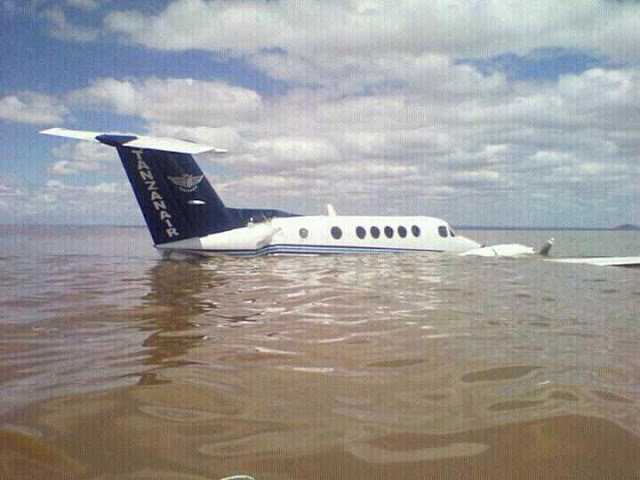 Aircraft landed in shallow water and came to rest, bent in two. While all seven occupants were rescued by fishermen, aircraft was damaged beyond repair.